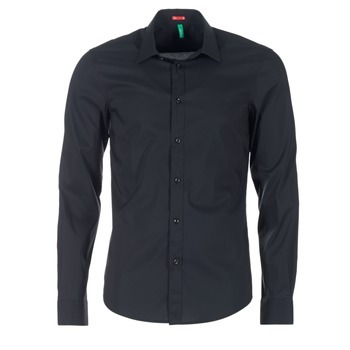 Men's Dress shirt - Discover online a large selection of Dress shirts - Free delivery with Spartoo UK ! 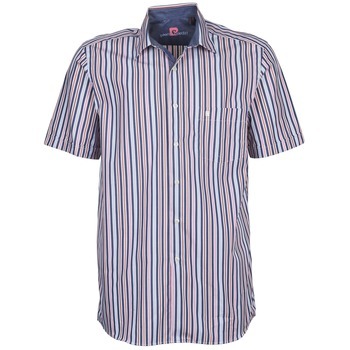 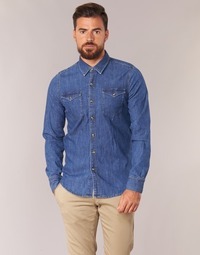 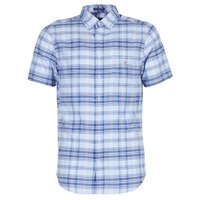 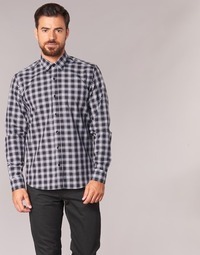 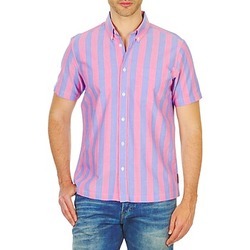 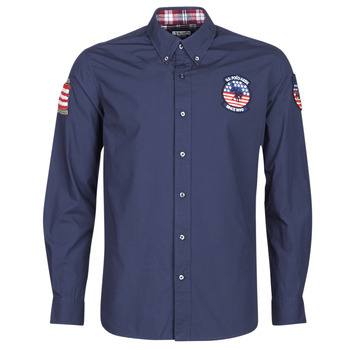 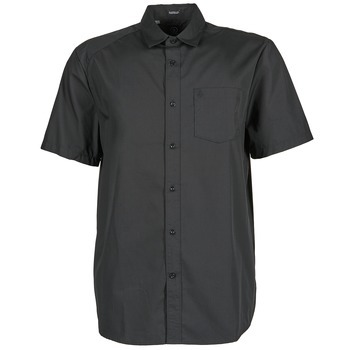 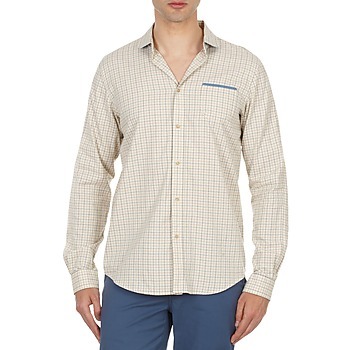 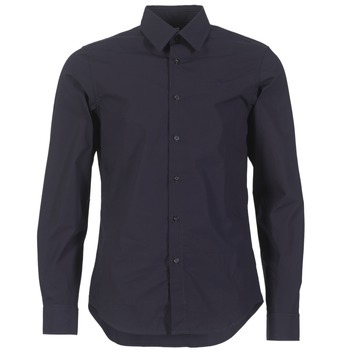 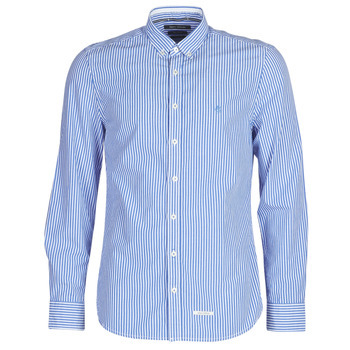 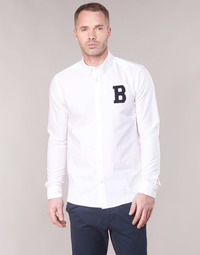 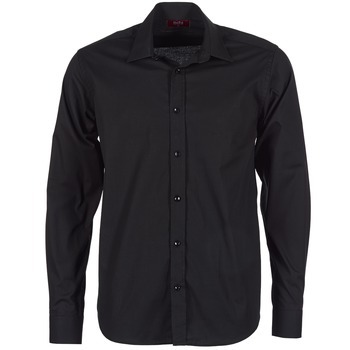 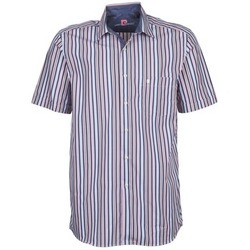 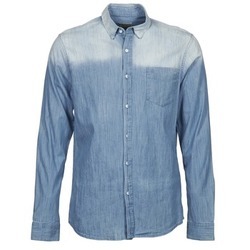 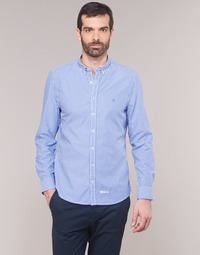 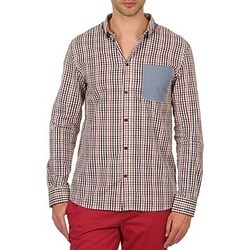 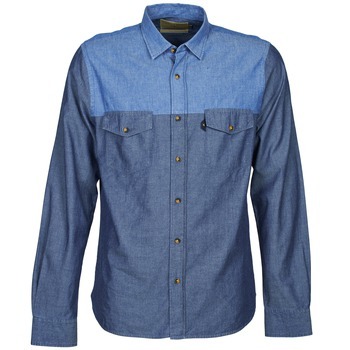 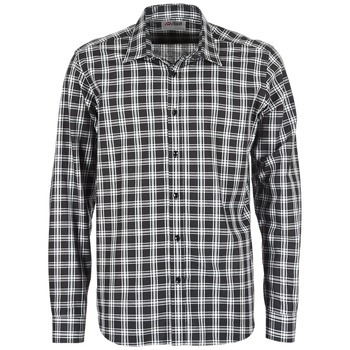 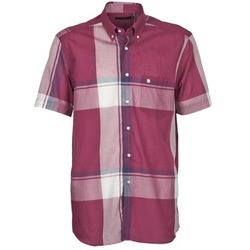 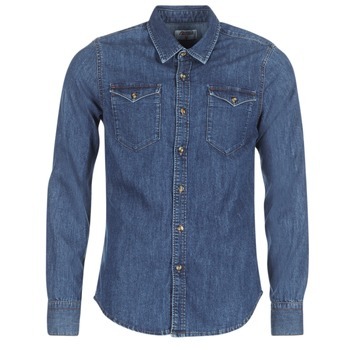 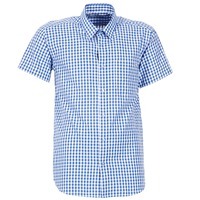 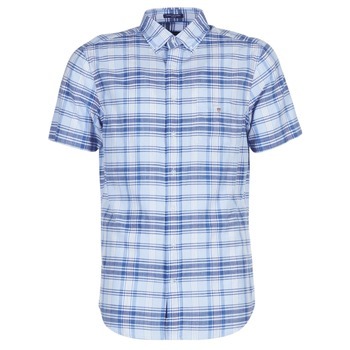 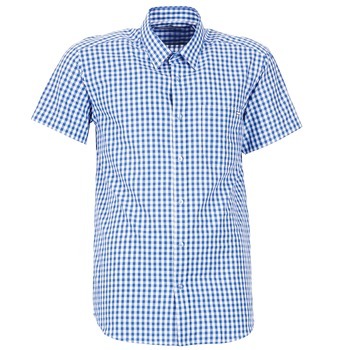 Spartoo.co.uk, specialists in men's shoes, also has very trendy shirts . 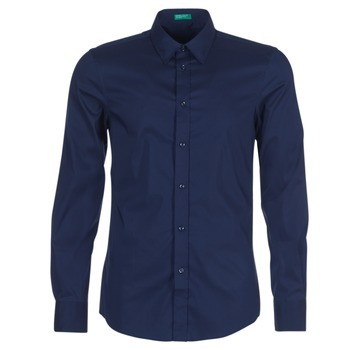 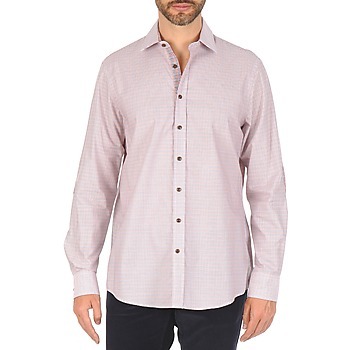 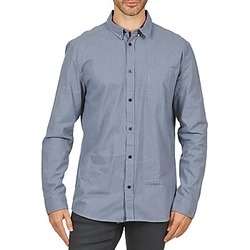 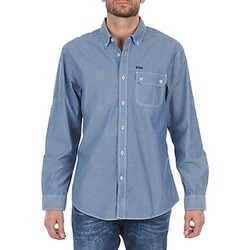 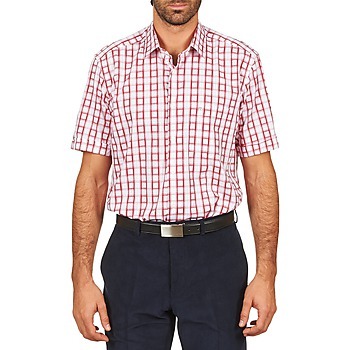 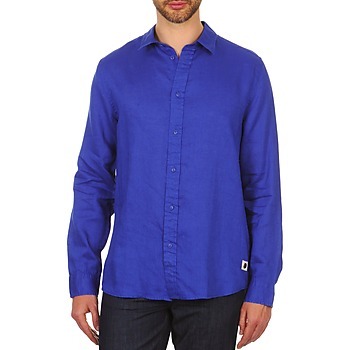 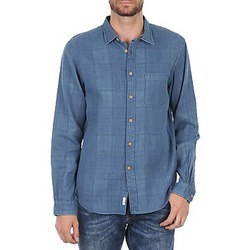 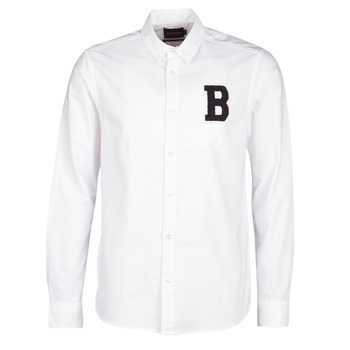 You'll find models for every style online: men's shirts for the office as well as casual clothing for going out. 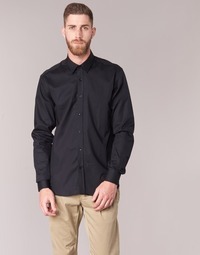 Our goal is to make cool and comfortable men's clothing available to you. 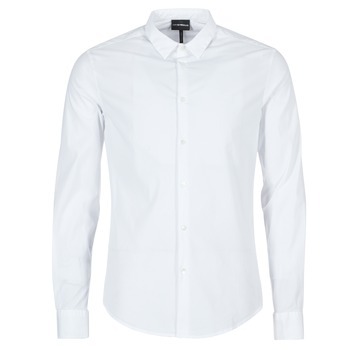 No matter what type of clothes you're looking for: a short-sleeved shirt or a long-sleeved shirt, you'll certainly find unbeatable value for money. 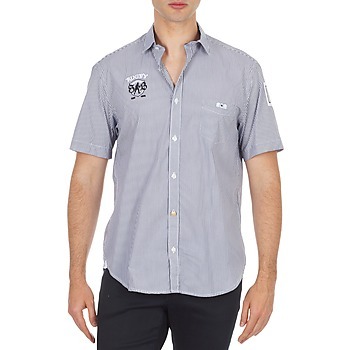 Kaporal, Oxbow, Vans, Desigual, Levis... Spartoo offers a vast selection of shoes and men's shirts. 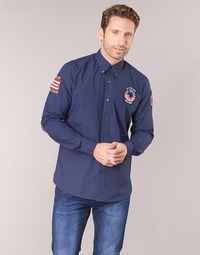 You're favourite brand is certainly on our website, so take advantage of our amazing low prices and discounts to get a new shirt.